A password will be emailed to you. You will be able to change your password and other profile details once you have logged in. 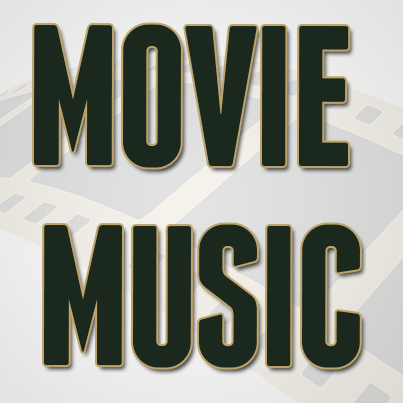 This podcast is brought to you by the InSession Film Store. Get your IF gear today! 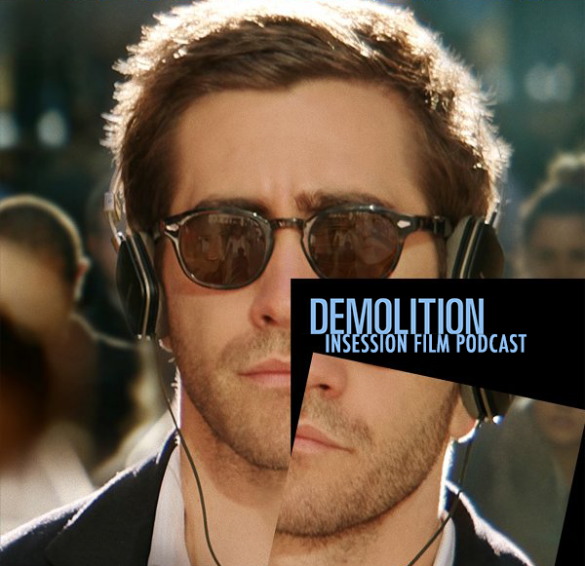 This week on the InSession Film Podcast, Courtney from the Quadcast joins us to discuss Jake Gyllenhaal’s new film, Demolition, as well as our top 3 characters who “demolish” things. 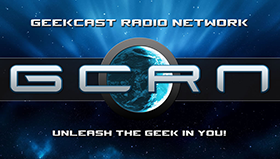 We also finish off the show with a short edition of Trailer Talk as we discuss the new teaser for Rogue One: A Star Wars Story. This week JD returns from a rough week but like the destruction for Gyllenhaal in Demolition, this show was therapeutic for him. We had a great time with Courtney, who was a fantastic guest and a guy we can’t recommend enough. He’s very smart and funny and you’ll love his work. PS, our Star Wars talk was a lot of fun. Anyway, check out this week’s show and let us know what you think in the comment section. 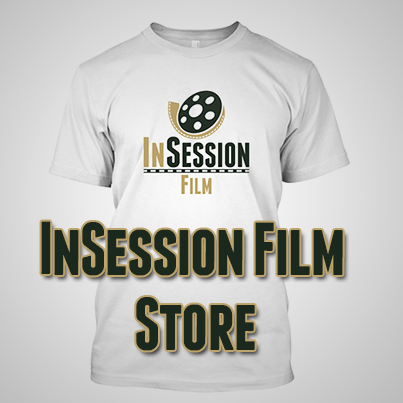 Thanks for listening and thanks for supporting the InSession Film Podcast! This is one of the more vague topics we’ve discussed for this segment, and as challenging as it was, it was also a lot of fun. 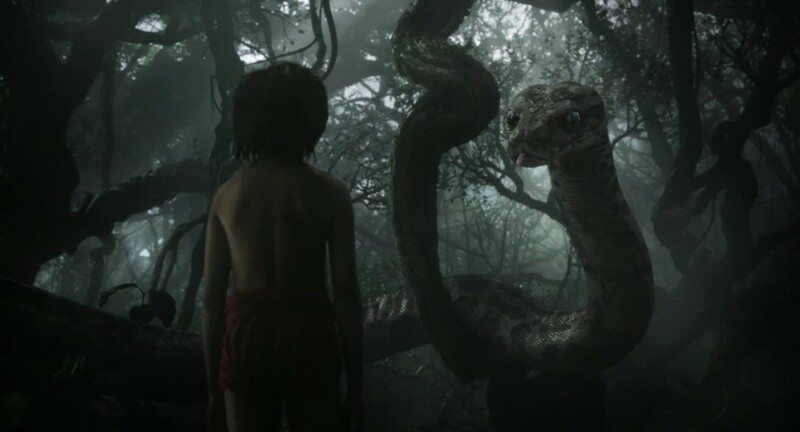 There are many ways to approach this kind of list, whether it be more psychological or actual physical demolition, and due to that kind of flexibility, we were able to find some great variation featuring some fascinating films and characters. That said, what would be your Top 3? RELATED: Listen to Episode 162 of the InSession Film Podcast where we discussed Batman vs Superman! This week for Trailer Talk, we focus our discussion down to the new trailer for Rogue One: A Star Wars Story, the first spin-off film coming from Disney and LucasFilm. If you want to help support us, there are several ways you can help us and we’d absolutely appreciate it. Every penny goes directly back into supporting the show and we are truly honored and grateful. 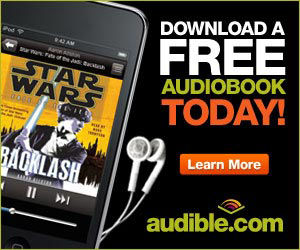 Thanks for your support and for listening to the InSession Film Podcast!